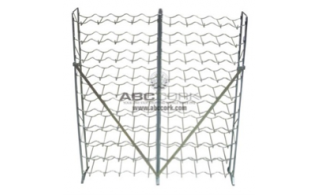 Galvanized metal rack that holds up to 100 bottles of wine. Steel plastified wine rack that holds up to 100 bottles of wine. Chrome wine rack that holds up to 11 bottles of wine. 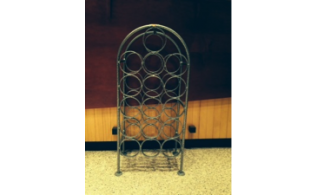 Cast iron wine rack that is a bar and wine glass holder as well. Only one in stock. 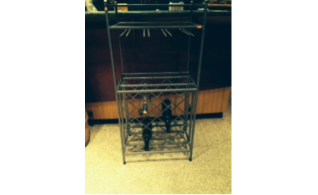 Cast iron wine rack that holds up to 16 bottles of wine. No assembly required. 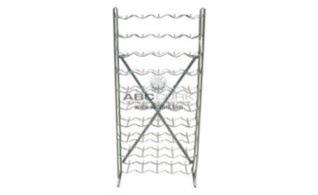 Galvanized wine rack that holds up to 160 bottles of wine. 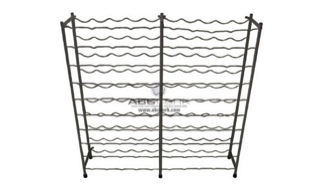 Galvanized metal wine rack that holds up to 200 bottles of wine. 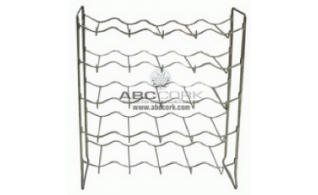 Galvanized metal wine rack that holds up to 25 wine bottles. 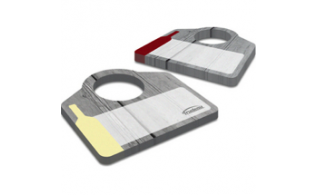 Identify your wine bottles at a quick glance without disturbing the wine. 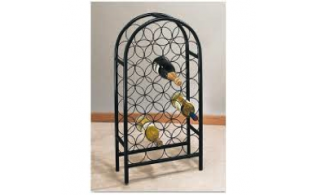 Decorative metal wine rack that holds up to 27 bottles of wine. 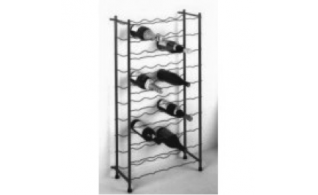 Steel plastified wine rack that holds up to 30 bottles of wine. 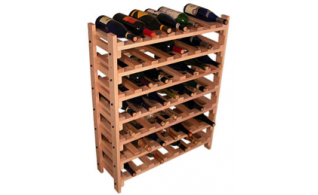 Wooden wine rack that holds up to 30 bottles of wine. Wooden wine rack that holds up to 32 bottles of wine. Identify your bottles at a quick glance without disturbing the wine. Galvanized metal wine rack holding up to 50 bottles of wine. 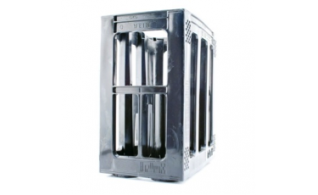 Steel plastified wine rack that holds up to 50 bottles of wine. 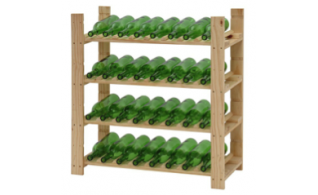 Wooden wine rack that holds up to 50 bottles of wine. 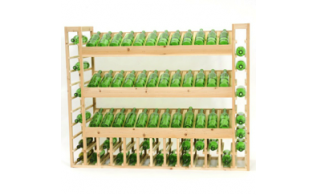 Wooden wine rack that holds up to 78 bottles of wine. Galvanized metal wine rack that holds up to 80 bottles of wine. Steel plastified wine rack that holds up to 80 bottles of wine. Customized wooden wine rack that can hold up to 45 bottles of wine. 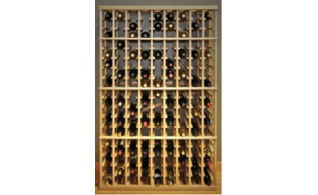 Customized wooden wine rack that holds up to 60 bottles of wine. Plastic stackable wine rack that holds 6 bottles of wine. Comes in black only. 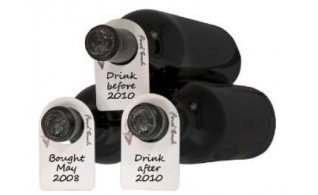 Wine bottle tags customize your wine cellar and has lots of room to wright on them. 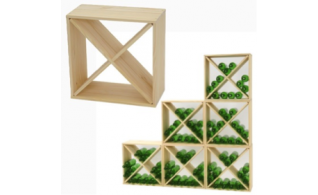 Wooden wine cubes that can be stackable.